← Out of the Blue Bouquet Releases Today!! 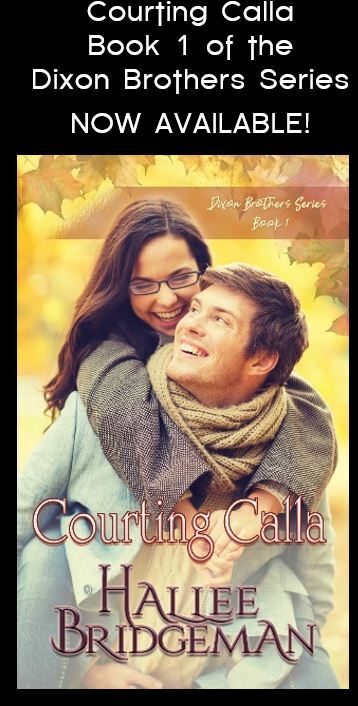 Courting Calla is the introductory book to my Dixon Brothers Series. 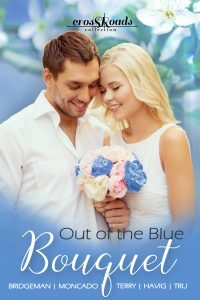 It is the first book in the Out of the Blue Bouquet Collection. 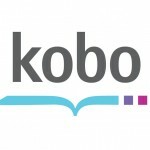 You can get the entire 5-book series for just 99 cents. Can Ian and Calla find love together, or will the secret she is keeping rip them apart? CALLA VAUGHN has spent the last three years desperately trying to get her life in order so that she can go back to culinary school. No matter how hard she works, though, she feels like she is just treading water and can’t see any way out of the hole dug for her by a con artist who stole her identity. When flowers she sends to her best friend with a dinner invitation accidentally get delivered to IAN JONES, she decides to cook him the best meal he’s ever had. By the time she admits that the flowers were never for him, he is as convinced as she is that God orchestrated the mistake in the first place. All that’s left is to tell him the dark secret about her father’s widow. She waits a little too long, though, and is carted off to jail for questioning on felony charges before she gets a chance. Will Ian understand her situation, or will the deception surrounding Calla destroy any trust he has in her? 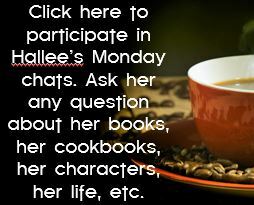 This entry was posted in Blog, Box Sets, Courting Calla, Dixon Brothers, Out of the Blue Bouquet. Bookmark the permalink. I enjoyed meeting Calla & Ian and look forward to meeting the Dixon brothers. I’m sure Sami will be included in there somewhere as well.